 How to Contact Us For Your Wood Fence Project! If you are unable to get in contact with our Arvada office within our normal business hours please be sure to leave us a voicemail and we’ll get back to you as soon as possible. We would love to hear from you and learn how we can better serve you. Please give us all the details that you can offer and we will get back to you as soon as we can!